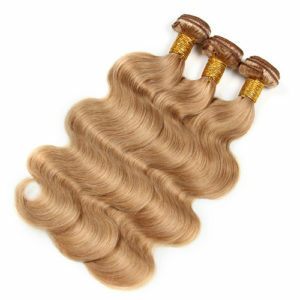 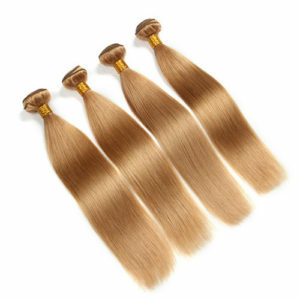 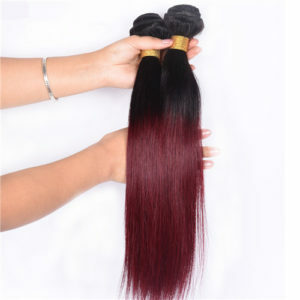 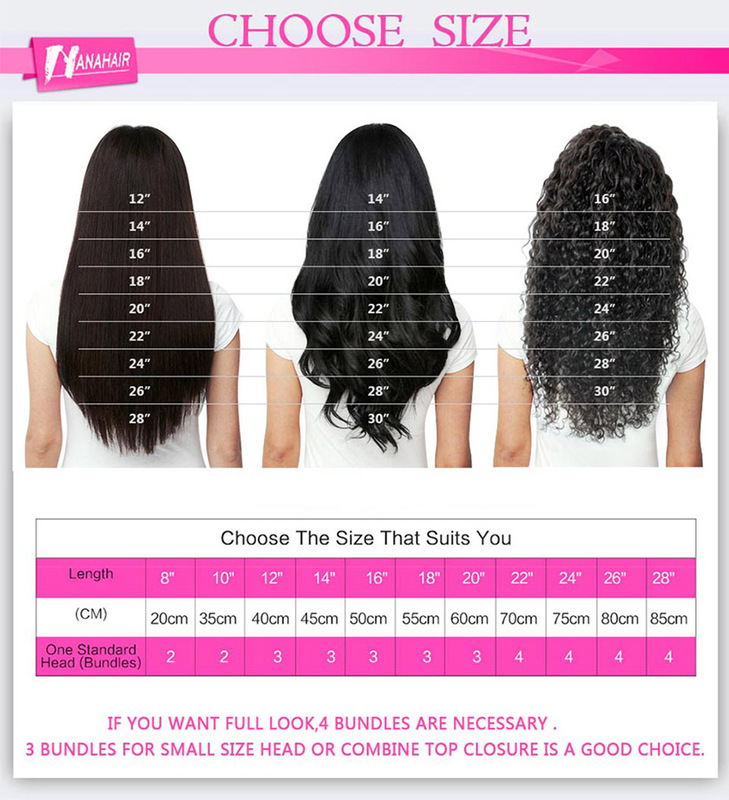 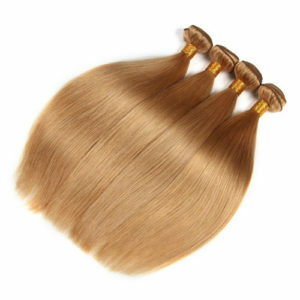 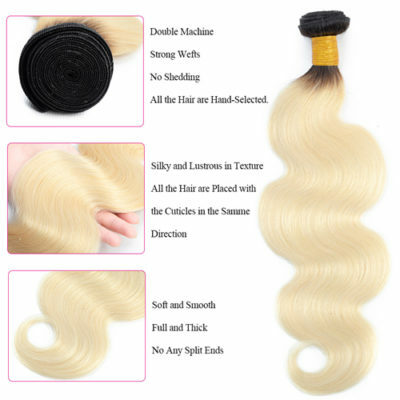 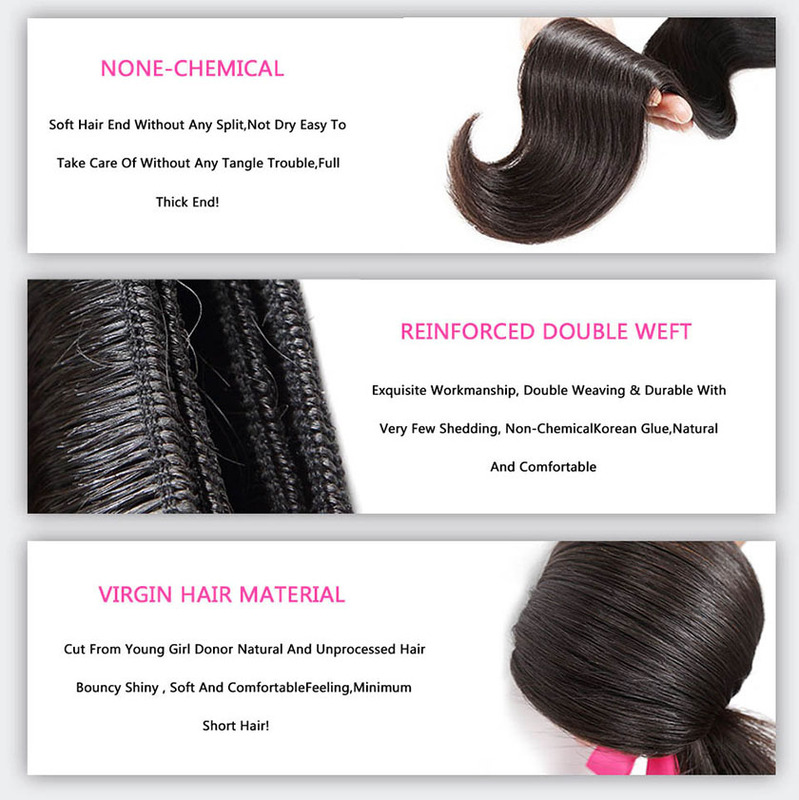 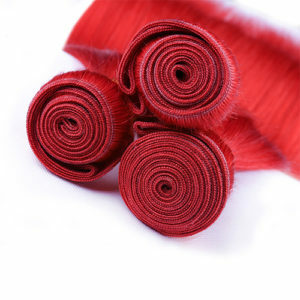 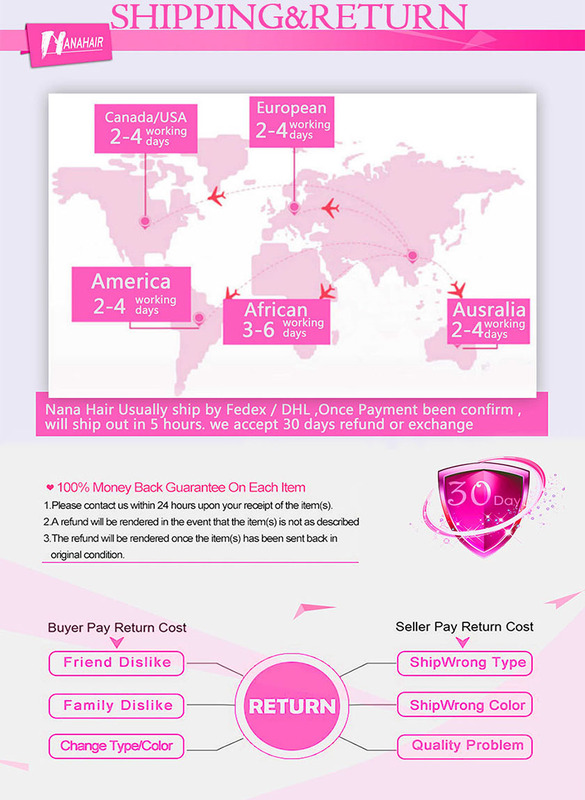 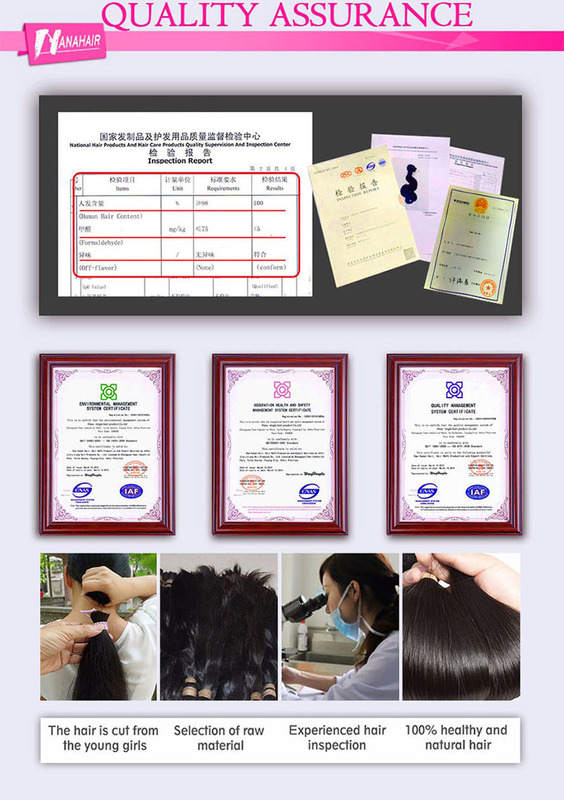 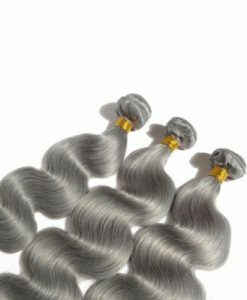 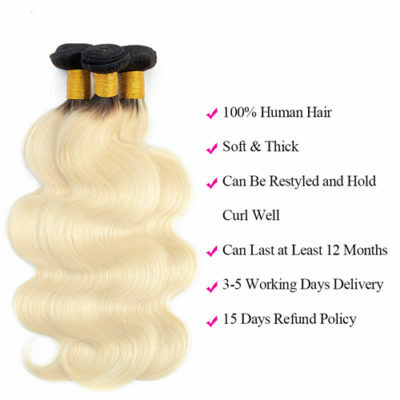 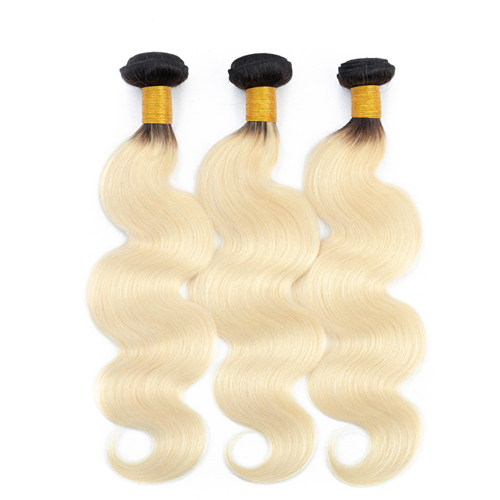 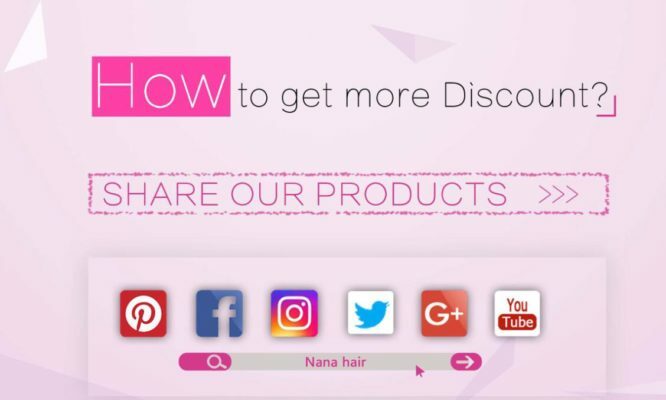 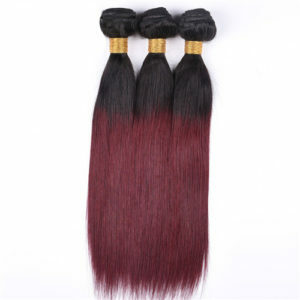 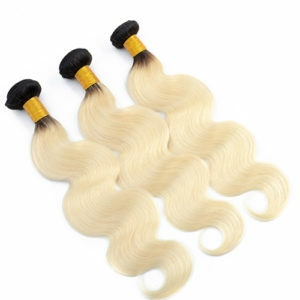 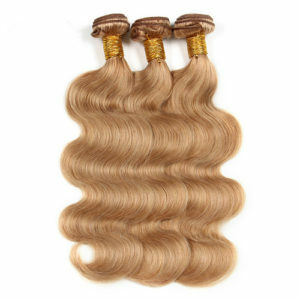 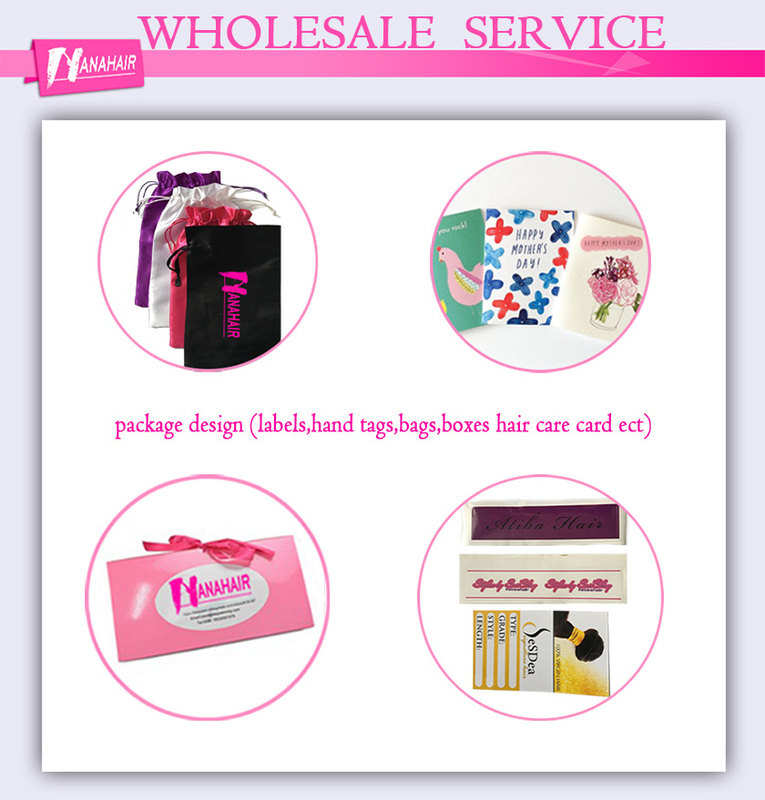 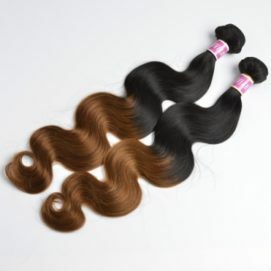 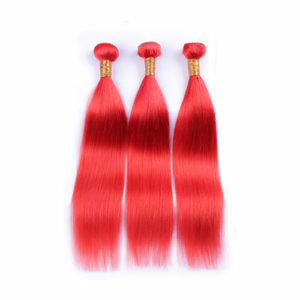 Hair Material 100% Virgin Brazilian blonde hair, 100% one donor hair ,full cuticle aligned . 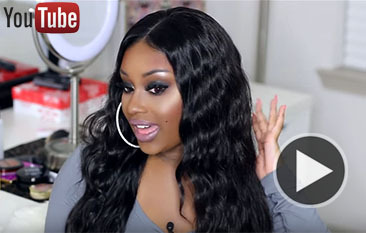 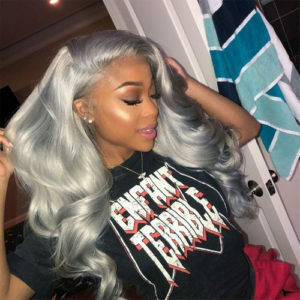 This hair is freaking amazing!!! 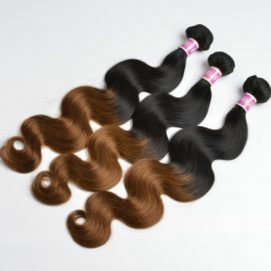 so soft and silky to the touch and the wave are absolutely beautiful!! 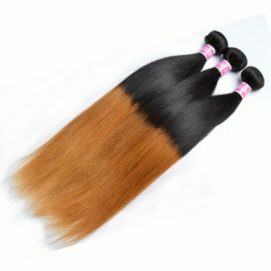 I kept raving about this hair so much that my coworker bought some the next week. 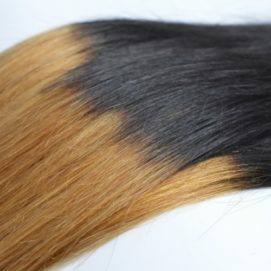 I have experienced ZERO shedding! 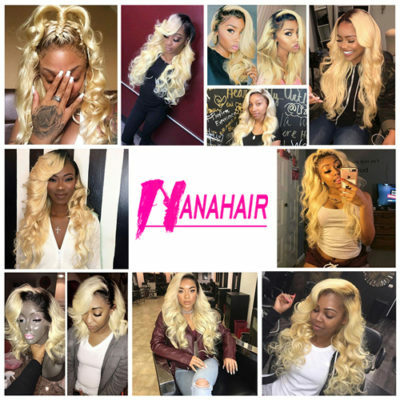 it is very easy to maintain and i’m just in love!